Servis winter footwear collection 2014 for ladies has been launched all over Pakistan and available on Servis Stores. Firstly, we would like to discuss the brief introduction of Servis as a footwear brand. Servis is the leading and popular footwear brand for men, women and kids. Servis is the multinational footwear brand that offers casual wear and party wear shoes for men, women and kids as well. The major mission of this company is to provide stylish and comfortable shoes. 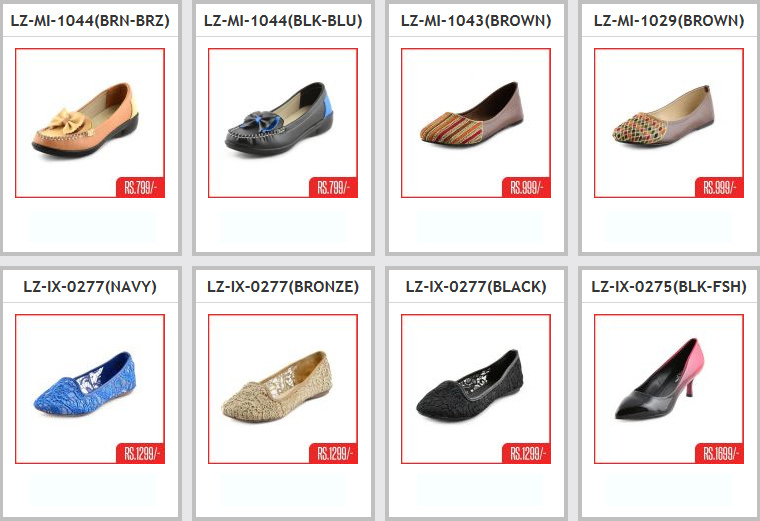 Servis has launched its new ladies shoes collection for winter season. As we mentioned earlier, Servis has recently showcased its latest and exclusive winter shoes collection 2014 for women. 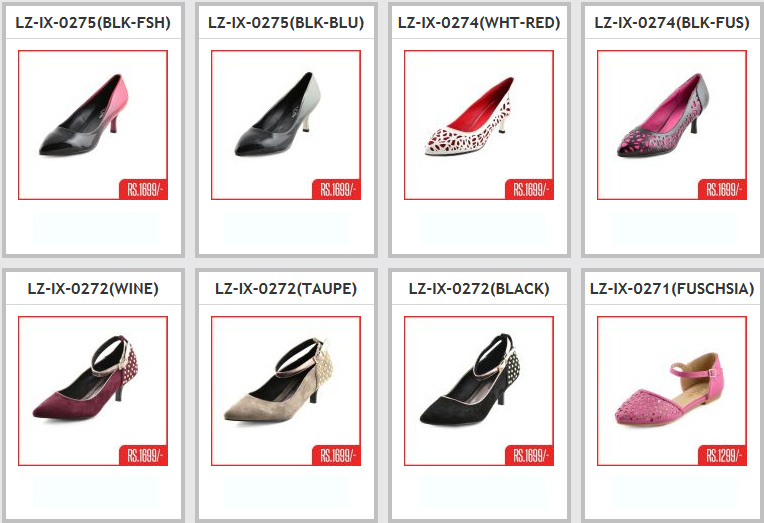 This Ladies Shoes winter collection 2014 includes wide variety of beautiful women shoes. Servis footwear collection 2014 have boots, flat slippers and shoes, sneakers for women. These winter shoes are very stylish and comfortable. These winter shoes are ideal for casual wear clothes. If we talk about color combinations of this latest collection then Servis used bright and ideal winter colours like yellow, orange, red, and many others. Now we would like to talk about the price range of this collection. Women winter joggers are available from the price range of 1000 to 1500 rupees. Women long boots are available from the price range of 3000 to 3500 rupees. We are posting some HD pictures of Servis winter footwear collection 2014 for women with prices. The details of this footwear collection are also given on the facebook fan page of Servis Shoes.